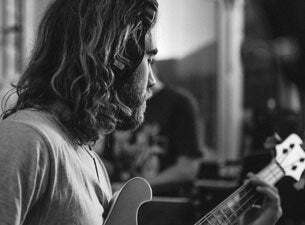 Matt Corby is an Australian singer-songwriter who acheived notable success with early EPs and records. His fourth EP, Into the Flame (2011), was his real breakthrough though. Since then he's continued to release music, most recently with singles No Ordinary Life and his second studio album, Rainbow Valley.